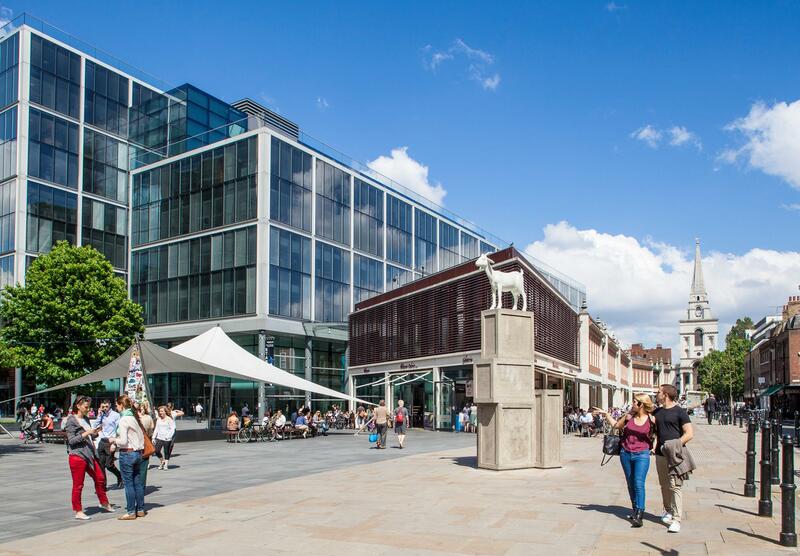 Resplendent under a Fosters & Partners-designed glass canopy, the market is a real treat.The market is surrounded by independent shops, cafés, bars and award winning restaurants like Canteen.The Traders Market is on from Monday to Friday, plus Sunday. While the Style Market is open every Saturday. Make sure to carry some cash as a lot of stall owners don't have card machines.